Chris Pavone's novel The Expats was a New York Times, USA Today, and international bestseller, and winner of Edgar and Anthony awards for best first novel. Chris grew up in Brooklyn, graduated from Cornell, and was a book editor for nearly two decades, as well as an expat in Luxembourg, but now lives again in New York City with his wife and children. 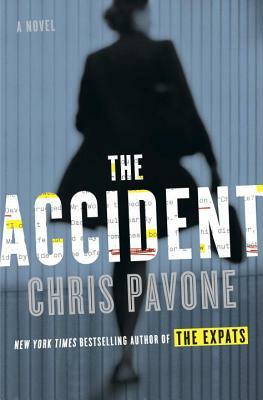 The Accident is his second novel.